Coffee With Games: The Sky Crawlers: Innocent Aces Flies Onto the Scene! The Sky Crawlers: Innocent Aces Flies Onto the Scene! The Sky Crawlers: Innocent Aces was released on January 12, 2010 for the Wii with a MSRP of just $29.99. The game was developed by Access Games, and published by Xseed Games for the North American release. The Sky Crawlers: Innocent Aces received an ESRB rating of "Teen" with "Mild Language, Violence" listed as content for gamers/parents to be aware of. 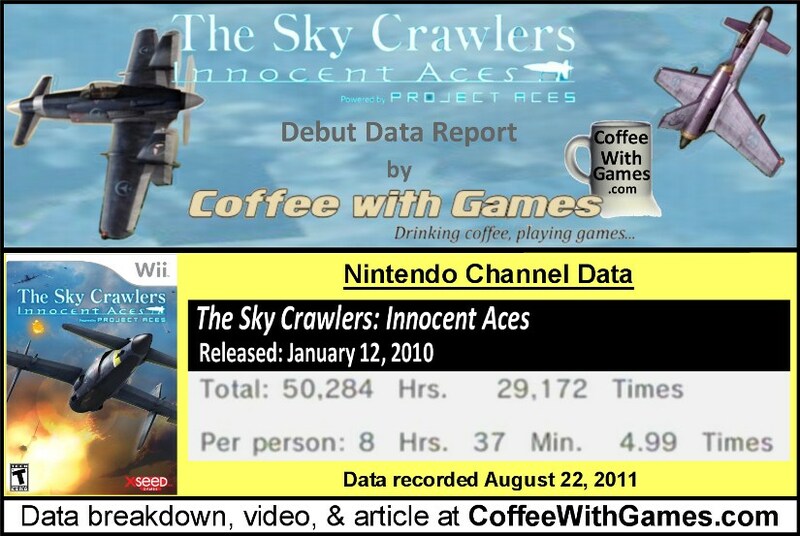 How many hours have Wii owners reported flying the skies in The Sky Crawlers: Innocent Aces with 587 days of game-play reported? Let's take a look! Hours reported flown are for United States Wii owners only, not world-wide. 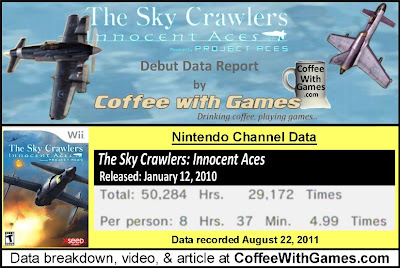 The Sky Crawlers: Innocent Aces has 5,846 Wii owners that have reported play-time data since the game released. Innocent Aces has 50,284 Total Hours of game-play reported, with an average play-time of 8 Hours 37 Minutes "Per person" reporting data. The game's average play-time is 1 Hour 43 Minutes per day/session reported. The Sky Crawlers: Innocent Aces has an Amazon.com sale rank of #5,990, and it is currently selling for $19.99. Innocent Aces has a "professional" review score average of 75.31%, based on 35 reviews on GameRankings.com. The game has a 4 out of 5 Stars rating on Amazon.com, based on 21 customer reviews. The Sky Crawlers: Innocent Aces' customer review score average is 79.04%, when the reviews are converted to a 100% review scale. I have been tracking/watching The Sky Crawlers: Innocent Aces data for over a year now. Each week I would check it and hope to see it debut, but it just decided to take its time and crawl onto the Nintendo Channel...so perhaps the title is a little misleading! Considering the game did debut though is definitely a positive, and shows at least some Wii owners are still playing it. Have any of you played The Sky Crawlers: Innocent Aces, and if so, what do you think about the game? Is it a Wii game you would recommend to other Wii owners looking for a flight simulator game? I rather enjoyed the game and wrote a review of it awhile back. If definitely has a more arcade like feel to it with the action aerial type maneuvers that made it fast paced. It removed that constant loop de-loop flying in circle mechanic found in most flying games. 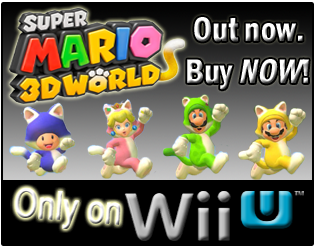 The Wii controls take some getting used to, but overal for $19.99 I would say buy it! Do you remember if the 8.5 hours averaged reported, is about how long it took you to complete the game? For some reason, I thought I had read it was a good 10-15 hours, or even a little longer. So many games, so few are advertised. 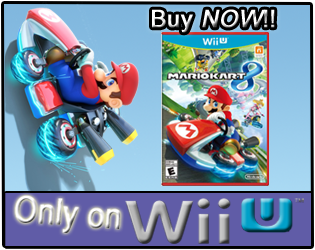 I really wonder how well advertising helps, because all the big games advertise, and even a smaller WiiWare title had some internet ads running at one point, and it was one of the fastest debuting WiiWare games...perhaps I should write about it. @Coffee, yes advertising would work. Especially in the casual crowd. @Coffee, About 11.5 hrs total playtime. I did spend a good 30 mins watching replays however. Thanks for the feedback! I thought it was a 10-15 hour game, depending on skills(or lack thereof! ).